It was 5:39 am. My wife and I were laying in bed trying to motivate ourselves to get out and start our day. As we were laying there, I heard a loud rumbling noise, felt the bed shake violently and heard the windows and pictures shaking. Things were falling and breaking. My wife started screaming and I grabbed her and laid on top, protecting her from the falling roof. We had just experienced a 4.3 magnitude EARTHQUAKE! This scared the tar out of us!I remember getting out of bed (had no problem getting out now), opening the bedroom door and noticing items on the floor. Walking around the corner, I saw more and more things that had fallen over or fallen on the floor. We were lucky, nothing broke and the roof didn’t fall on us. After calming myself down and holding tight to my shaking wife, I realized everything was ok. Getting out of bed, I noticed my legs were shaking. My hands were trembling and I had that nervous feeling in my stomach. A quick look around revealed things had fallen, but nothing had broken. The house didn’t have any cracks and it appeared all my bricks were still in place on the exterior. We live in a suburb northeast of Oklahoma City. If you have watched or read the news in the last few years, you have probably heard that Oklahoma has become one of the most active earthquake zones in the world. So, we are use to a few jolts here and there. Most are in the 3 – 3.5 magnitude range. We can feel them and they can be unsettling. However, I can’t recall anything as jolting as this one. The ironic thing is I left that morning on a business trip while my wife continued to experience smaller earthquakes and multiple aftershocks. In fact, she counted 30 that day. However, even though I had left town, my legs were shaky. My nerves were somewhat on edge. As I returned home the next day, I went to bed wondering if I was going to experience another earthquake and how big would it be this time. 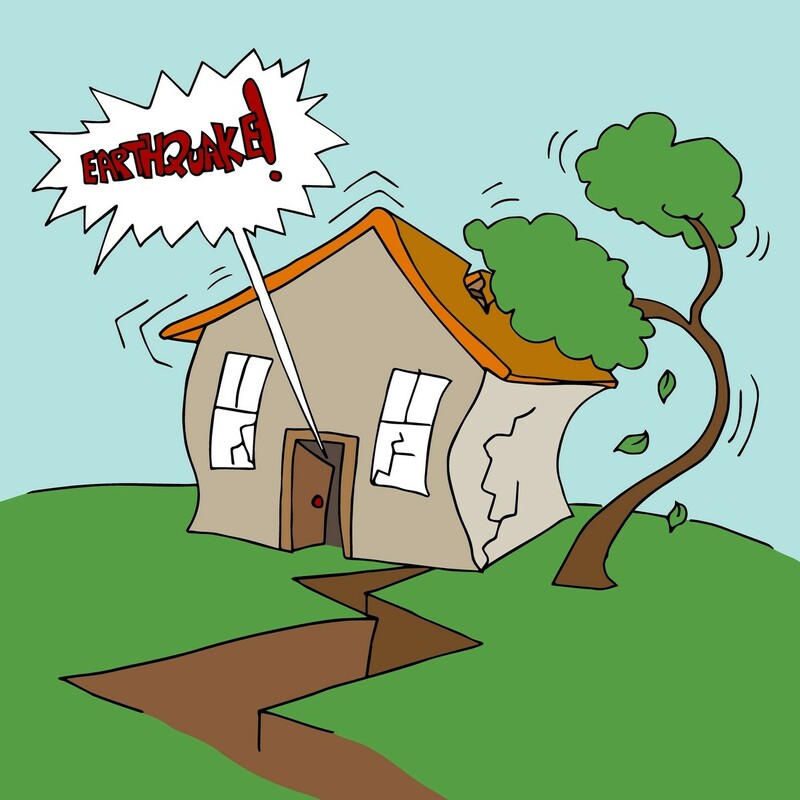 Now I know that many have experienced earthquakes much stronger with resulting damage and injuries. I am not taking anything away from you or those times and I feel for anyone who has experienced it. Now your probably thinking, exciting, scary stuff, but what does this have to do with leadership? I’m getting there, just chill. During this whole ordeal, I realized that people need someone to follow. Someone who can lead when things are unsettling. They are looking for direction. They want to follow someone who is in control and can provide a calm meaningful dialogue. they are looking for people that can provide solutions. Here are 4 things I realized people look for in a leader when things get a little scary. he fear must not control you. Fear is contagious. If someone senses fear in you, they will become fearful. Your family or employees need to believe you are in control, if you exhibit a calm and confident approach approach, they will have confidence you can make smart right decisions. KEEP EVERYTHING POSITIVE – Everyone is watching you! Are you calm? How are you reacting to the situation? My wife screamed and cried when the earthquake hit. I reacted by getting on top of her and telling her things were going to be ok. You don’t think I wanted to do the same? What if, I started screaming and panicking? I think there would have been a lot more screaming. One thing I have become very aware of is when you become a leader, EVERYONE is watching your actions, behavior, relationships and overall demeanor. You must maintain a strong positive attitude, smile often and exhibiting a sense of compassion. COMMUNICATE YOUR THOUGHTS, DESIRES AND INTENTIONS – You must communicate clearly and concisely during an event. Tell them exactly what you want them to do and then tell them again. Communicating in difficult situations is crucial for both setting the expectations and a successful outcome. Be sure to use inflection your voice and maintain the volume necessary for everyone to hear. Be short, quick and expedient in your demands and orders. I’ve found people react well to calm commanding directions. REMEMBER YOU’ VE BEEN HERE BEFORE – Keep your composure, you have been in similar situations before. Calm and composed leaders that reflect they have been through difficult times before, exude a strong presence with a sense of elegance and grace. This will give you a genuinely compassionate approach to ease the minds and fears anyone may be experiencing. When things go bad or wrong, and they will, it is the leader that influences the outcome. Whether it is family, friends or employees, they are watching everything you do, listening to everything you say and looking for direction. I will admit I was terrified when the earthquake hit. But I also realized very quickly that I had control of the immediate outcome with my wife. realize there is a leadership lesson in everything that happens. 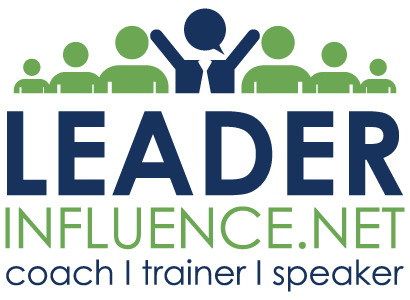 I have come to the conclusion that I define who a leader is and what a leader does, the more I understand how to use the information and training I’ve gained. I hope you will take the four items above and learn how to apply them in your life and prepare for the unexpected. After all………you are a leader! Next Post Next post: REALLY, YOU LEAD PEOPLE?